Leading event management company CMO has entered into a joint venture with T1 System, a leading operator of digital theme parks, to expand its business at home and in Asean. 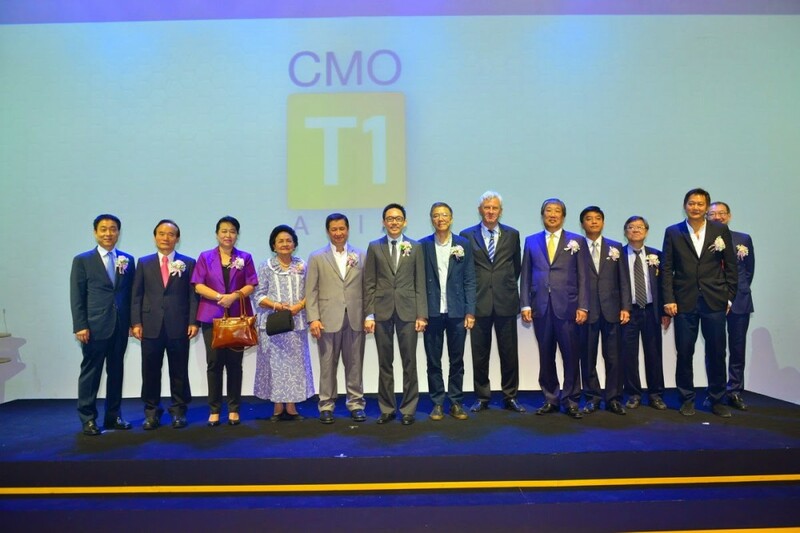 Formed with Bt10 million in registered capital, CMO-T1 Asia Corporation combines their strengths in business. CMO and T1 Systems hold 40 per cent each, while 20 per cent was invested by Line Corporation, a legal consulting firm. CEO Sermkhun Kunawong said yesterday that CMO would take charge of the office location and all office administration including the provision of suppliers in Thailand for production of content and various software. T1Systems will be responsible for the technology applied in the Urban Digital Theme Park. CMO and T1Systems will provide modern technologies for mutual use and help sell, market and expand both in-country and abroad. Line will be the consultant on international investment and will set the strategy for each joint project. All Rights Reserved © 2014 CMO Public Company Limited.